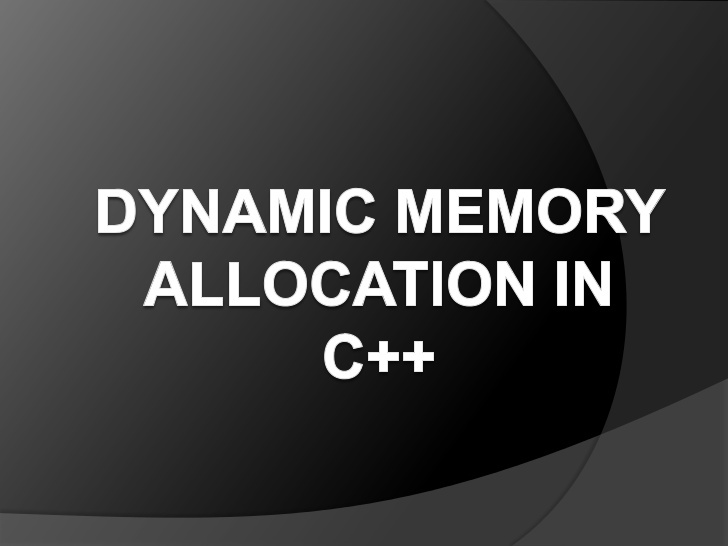 this new operator provides the dynamic memory allocation. Here the “delete” operator finishes the memory allocation. In the above example first we defined a pointer and then we set a memory by using a “new” operator, then we used the pointer as in the method of Arrays, and at the end we deleted the dynamic memory allocation.